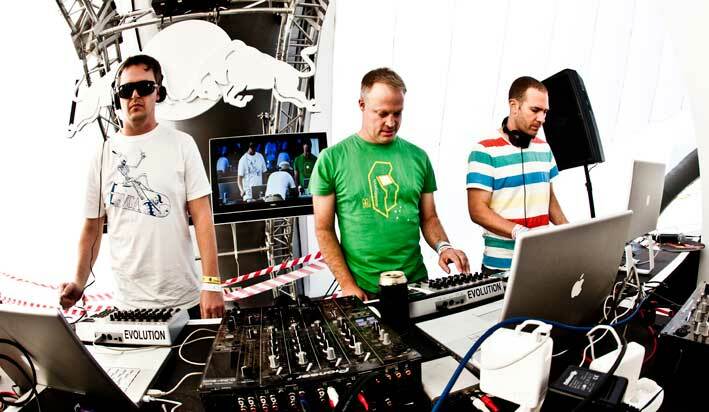 Digital Rockit is the unstoppable DJ collective comprising Dogstarr, Fabio and JHB legend G-Force. 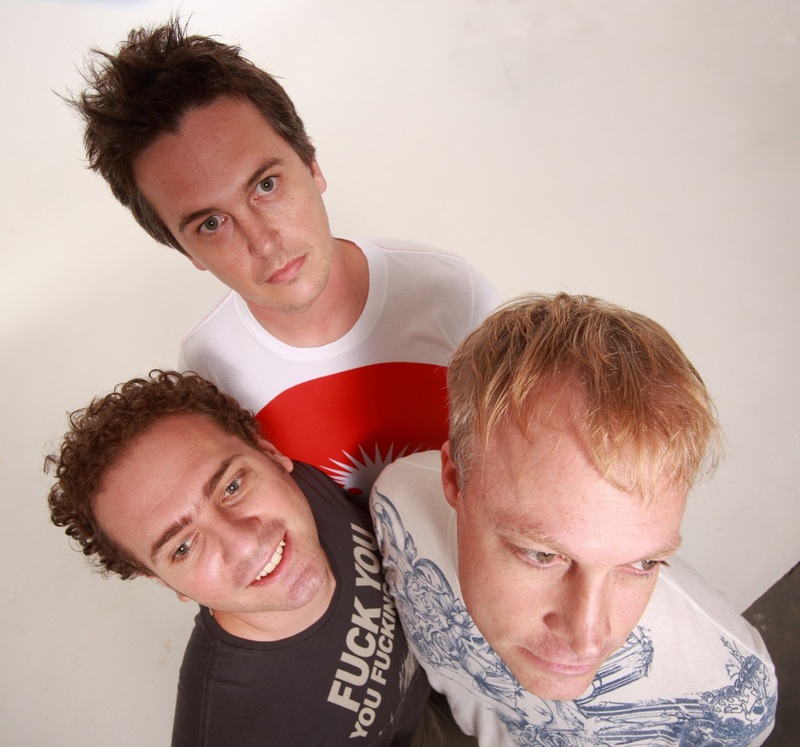 They came into being in 2005 through a common vision and interest in quality cutting edge music and events. 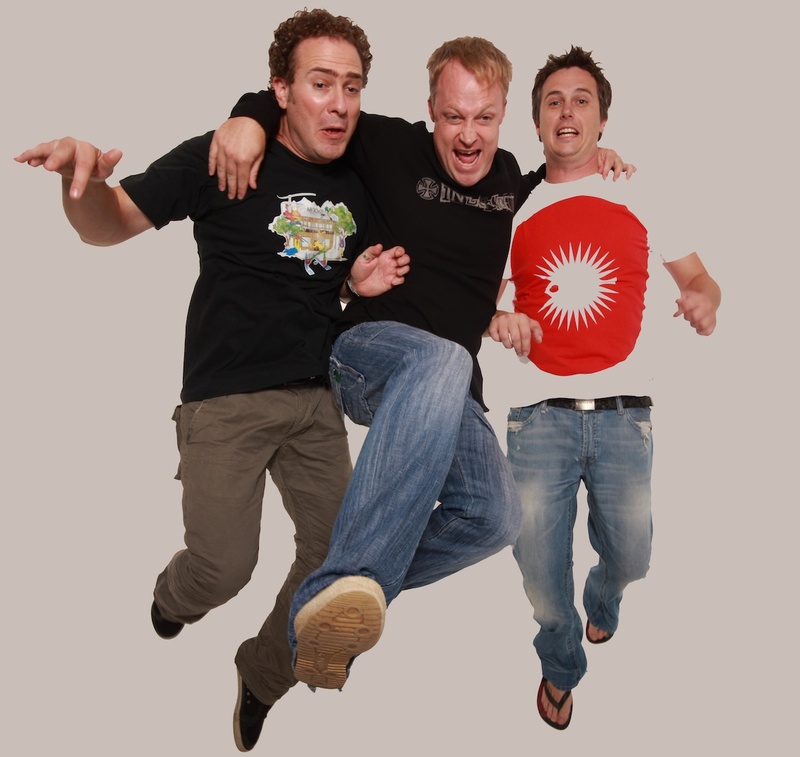 In that time, the trio have distinguished themselves on every major platform for underground dance music in South Africa, as well as several abroad. 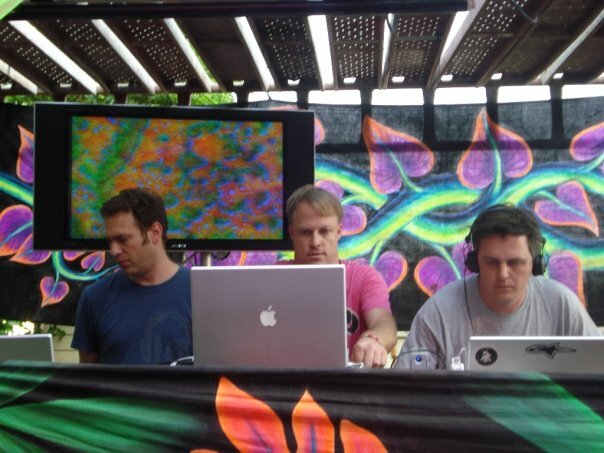 With their unique approach to the art of djing, performing together simultaneously off three digital consoles. 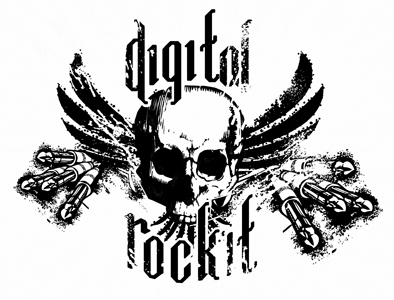 There is also an exciting and fully-integrated visual element to Digital Rockit performances, driven by the highly experienced G-Force, adding a unique dimension to the act. 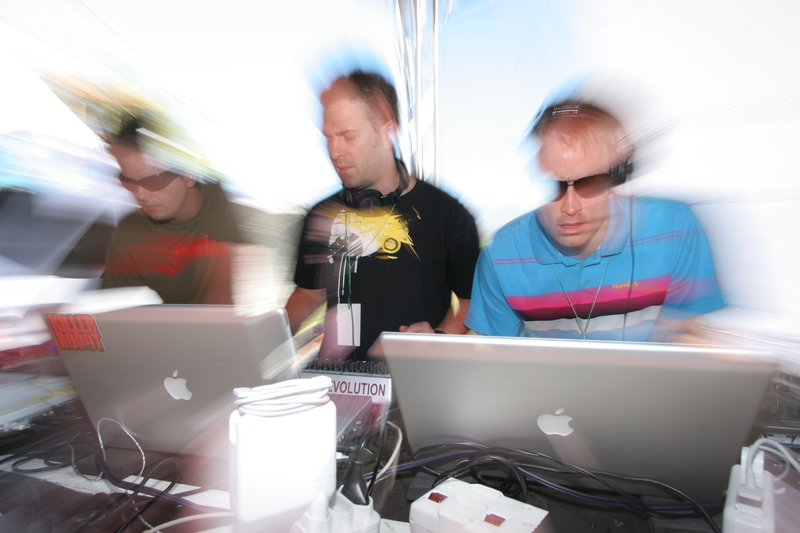 The 3 DJ’s involved have taken their sets to the next level by embracing advanced music technology. 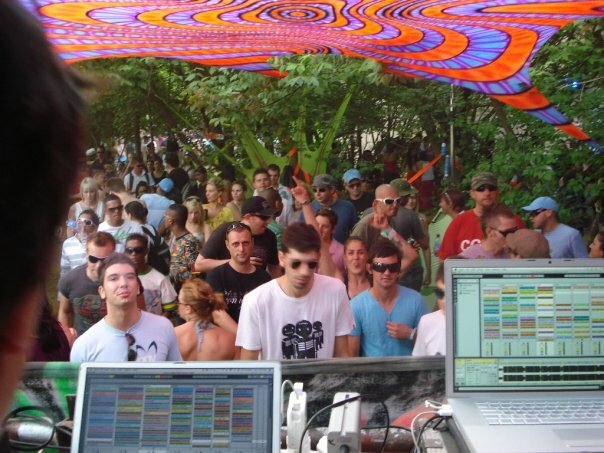 Live mixing of visuals, digital formats of music, EFX and simultaneous music edits are all on the cards for their performances. 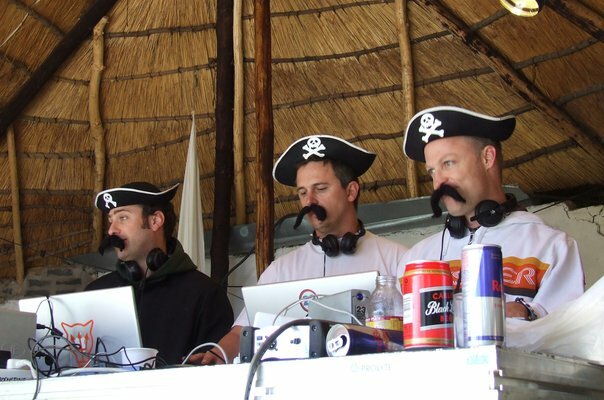 To classify and pin down one particular adjective and pigeon hole the music would not do it justice, but every crowd is assured of an electronic music experience which is unrivaled in S.A today.